What’s funny, I’m really curious to see if we ever eat in it! We had a “nook” in our last house with a small 4 person round table. We probably ate at it a dozen times the whole 9 years we lived there. We are a bar family, always up at the counter eating. 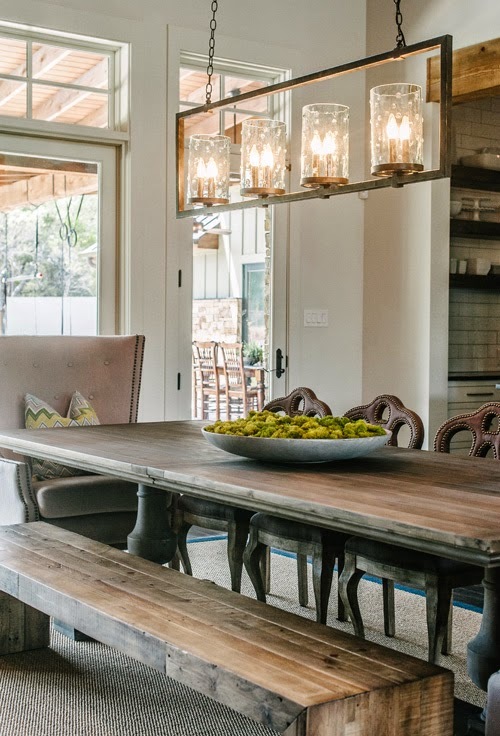 But there is definetly a purpose for a dining room and if this is going to be our forever home I will eventually be hosting Thanksgiving and Christmas dinners, and you need a table for that. Thats what I tell Kyle anyway. Thoughts? 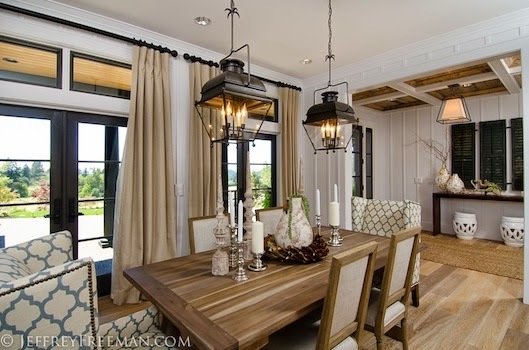 How do you like your dining room styled? 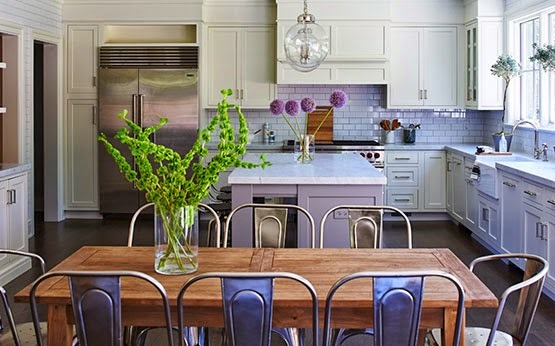 View my enitre dining room inspirations on HOUZZ. I really love that third option! It looks so cozy & homey.